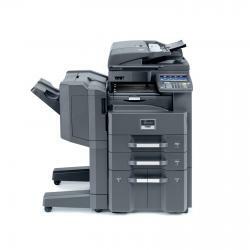 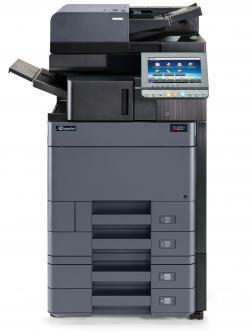 Our large selection of new Kyocera digital copiers, unbeatable low pricing, and exceptional customer service have been the foundation for our success in Chicago but also nation-wide, and we're always looking for the opportunity to add another happy customer to our list. 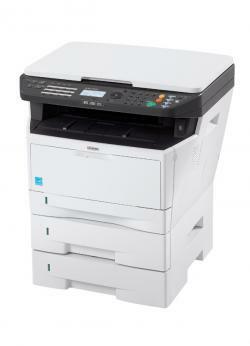 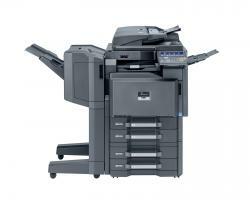 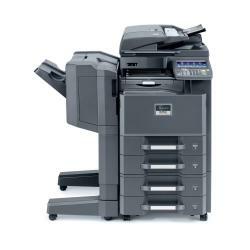 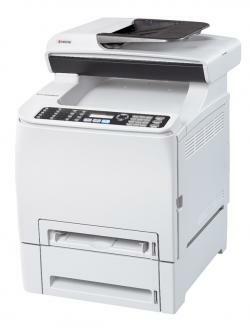 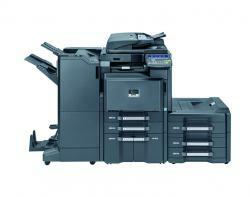 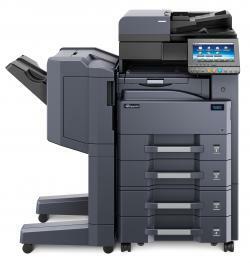 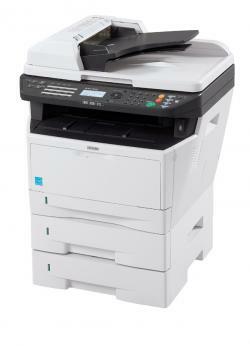 We offer an impressive, full line of reliable printers and MFPs with some of the lowest total costs of ownership in the industry. 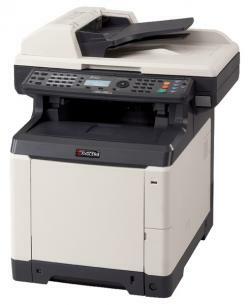 For the ultimate combination of cost, quality, and ease-of-use, along with brilliant color, crisp black and white prints, and simple network connectivity, Copystar comes out on top.